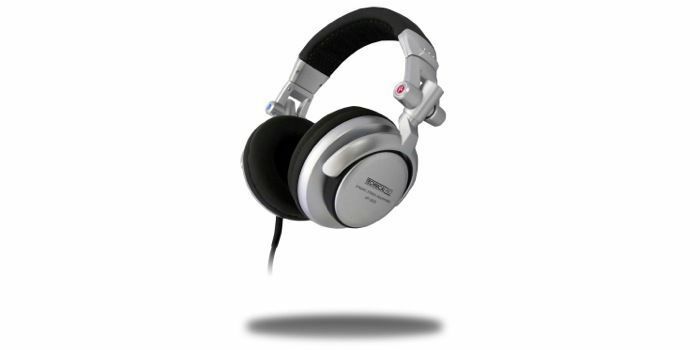 The HP820 headphone series is quickly becoming the most trusted and go-to professional headphones on the market. The HPS820 come in a stylish and flashy silver design. If you are a DJ you will want to show your crowd you are using professional gear and one look at your phones they will know you are on the right level! The iconic silver design is seen being used by almost every professional DJ but we all know that looks are not the only aspect to high quality gear! And that is why the engineers at T-pro built these with quality in mind!